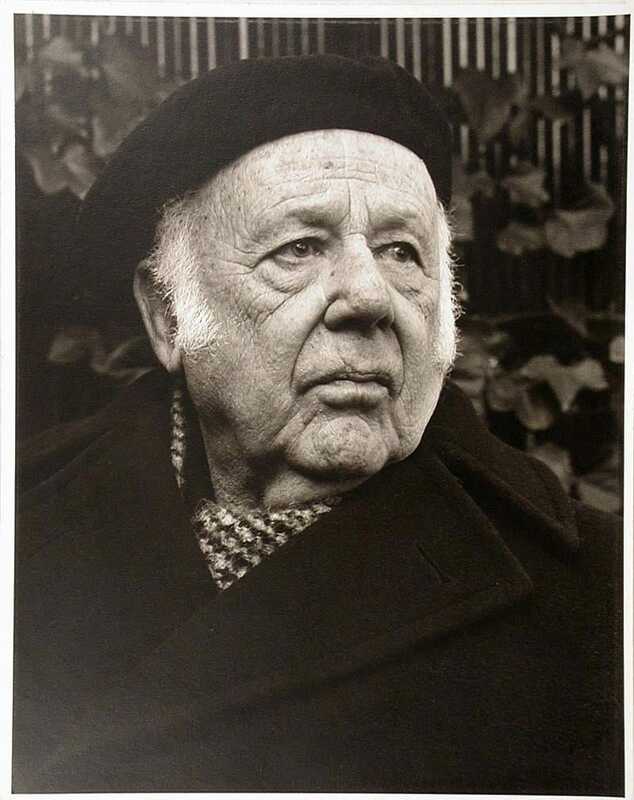 Paul Strand was born in 1890 in New York City. His voyage essentially began at age 12, when his father gave him his first camera. At age 17, he enrolled at the Ethical Cultural School and began taking photography courses. At the school, one of his teachers was the great Lewis Hine, who I featured in a previous Under The Influence. Hine was a superb documentary photographer who photographed immigrants at Ellis Island during that time and went on to be a champion for social reform through photography. While Strand was at the school, Hine took the young photographer to Alfred Stieglitz’s 291 Gallery. Stieglitz, already a renown photographer, was a torchbearer at that time for the photographic movement known as Pictorialism. Pictorialism was a form of fine art photography. Photographs were manipulated in order to give them an artistic bent. Images in this vein could have soft focus, tonal changes, gauzy textures and possess a dreamy, otherworldly feel. Often images had a painterly look. The young photographer had embarked on his trip into modernism. He photographed images that could be classified as abstract, but with everyday objects. He didn’t totally abandon darkroom manipulation, but there was significantly less of it than the pictorialist work. That year, he took his camera to the street and photographed one of his most famous images, “Wall Street”. This photograph, in its glorious darkness, captured pedestrians on the sidewalk under the looming J.P. Morgan building. The image is powerful on two levels. One, the magnificent, artistic geometrical play. Two, the suggestion of big money towering over the common man. 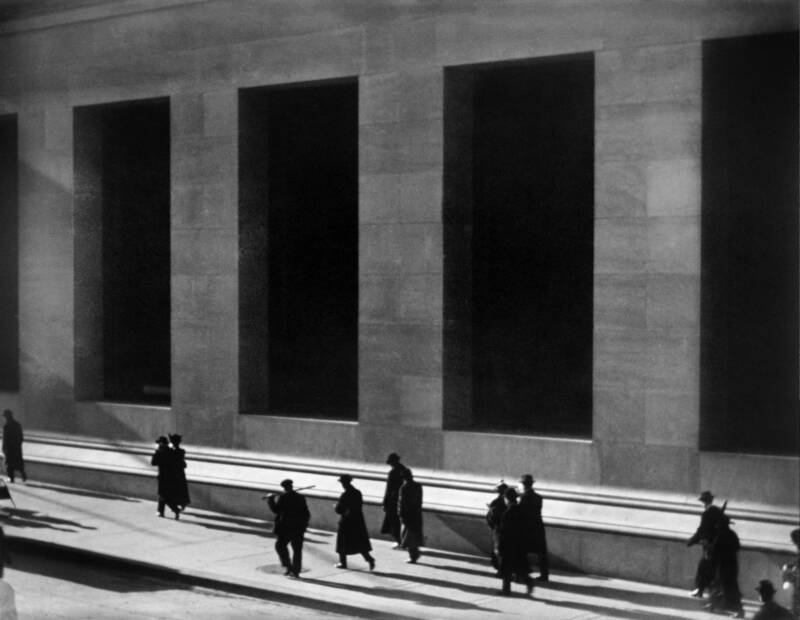 Paul Strand then moved deeper into Modernism and street photography. In 1916, Strand shot a series of candid street portraits in New York that are as powerful today as they were then. Strand was incredibly covert in capturing these images. Sneaky. He mounted a false lens on his camera and shot the unaware subjects with a lens hidden under his arm. The detail-rich portraits were devoid of any pictorialist style. 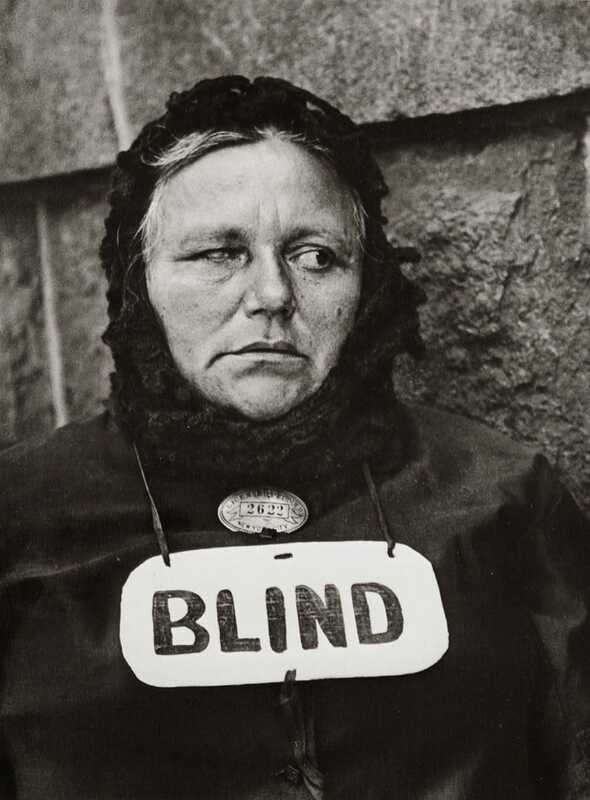 The famous “Blind Woman” image shows that Strand was committed to the power a camera can have when in the proper hands. The portrait is not only technically strong, but compassionate as well. That same year, Strand also shot images inspired by Cubism. Abstract photographs that continued with his straight approach but used everyday objects like bowls, tables railings and fences. The photographer was only beginning his journey, though. He became a filmmaker, had his work published in books, exhibitions and used his photography for social reform. He was also one of the founders of the controversial Photo League, an organization active in socially conscious photography. 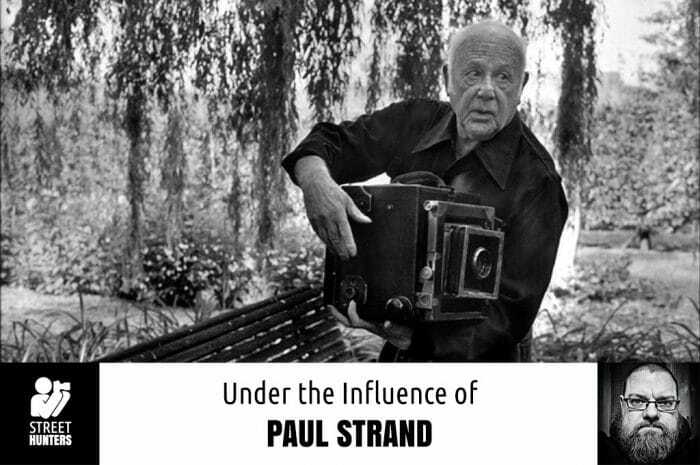 I’ve only briefly touched on Paul Strand’s work and I very strongly urge you to delve deeper into this great photographer’s legacy for yourself. To say it’s impressive is an understatement. So how did he influence me? Strand’s influence on photography is immeasurable. I would even say it’s infinite. The great photographers he influenced and the subsequent photographers they influenced… the chain is never-ending. So how do you pinpoint an influence with a master, a “father”, like Strand? I think one answer lies in looking at Strand, the student of photography. In an article written on Strand by Lori Oden for the International Photography Hall of Fame and Museum, the author refers to an address given by the photographer at the Clarence White School of Photography in 1923. What Strand said in that address is applicable to any photographer, at any skill level. The lesson here is to never stop being a student. Keep the fire for personal growth fed with learning. There is no endgame. Strand said the field of photography is one that will never be fully explored. “The field is limitless, inexhaustible, without once stepping outside the natural boundaries of the medium,” he said. Street photography, as a genre, is limitless as well. It provides a bottomless well of subject matter, so the possibilities of what can be done with it is endless. But to grow, we must continue to be students. Continue to learn. Learn new techniques. New approaches. Study the work of other photographers, past and present. On our own, we may not aid in fostering a new movement like Strand. But, we can keep stimulating our own growth. And that, i feel, is essential. Those magnificent joys and maddening frustrations we experienced when first learning to photograph… those are gifts that we can continue to receive as long as we remain students. Be warned, though. The voyage of discovery is a long one. Thanks for this. I had been thinking of Paul Strand lately.